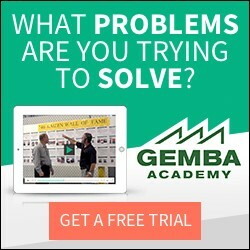 This week’s guest is James Newell. 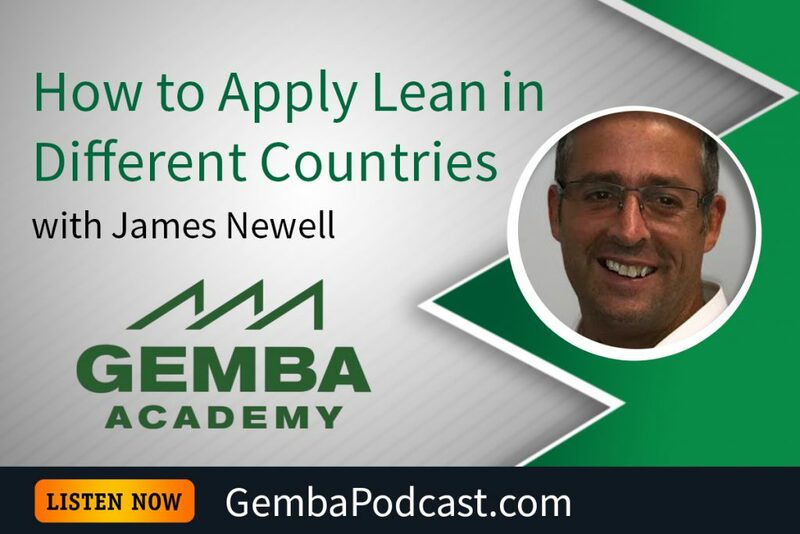 James is American but has lived in Germany for the past twenty years, and he shared his experiences applying lean there. An MP3 version of this episode is available for download here. 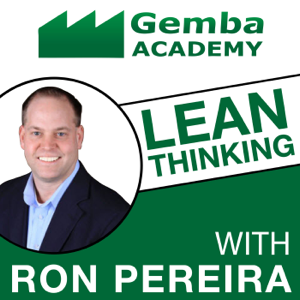 What differences have you observed regarding the nature of lean in different countries?